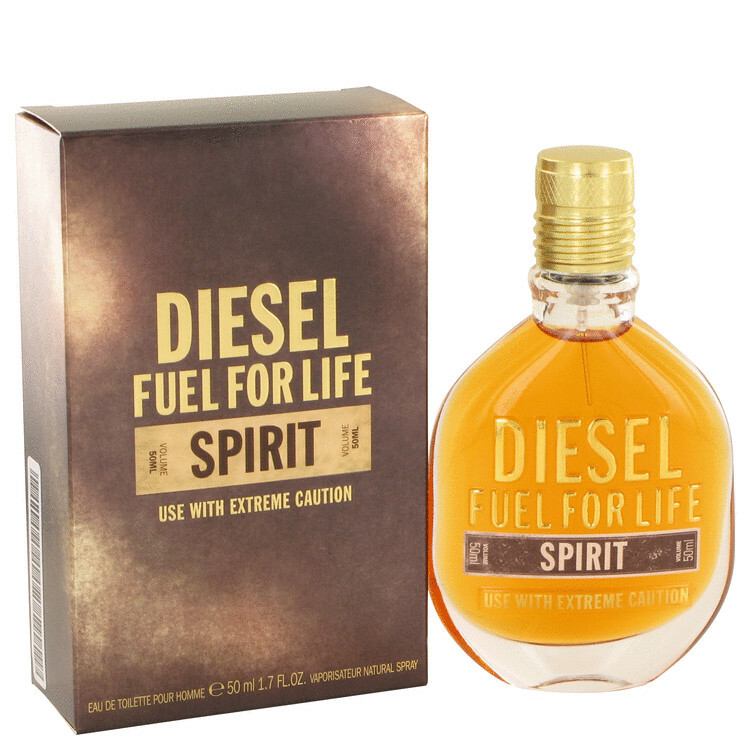 There are 6 reviews of Fuel For Life Spirit. A nice orange-grapefruit opening blast is combined with a cinnamon accompaniment, and both together result is a citrus impression that is given additional warmth and depth. His combination is so well executed that a surprisingly interesting opening phase is the result. Very nice. The drydown adds white floral components with an overarching iris note that is not bad at all. Later in the drydown a moderately intestive incense arises that is quite plain and neither balsamic nor very peppery. This incense is friendly, approachable and not of the high ceremonial variety. The base is a bit of a letdown, with a rather generic ambery tone added, otherwise I do not get much additional development in the base notes. The sillage is strong, the projection excellent and the longevity am good eight hours. A rich autumnal creation and is overall quite satisfactory and not without an interesting touch. 3.25/5. Its a fascinating fragrance.delicious candy like smell.it is so much better than ysl intense.its cinamon notes tumble smoothly over the fuel for life dna.Its really long lasting and progective.Its my best on my collection. Nothing really new... But still delicious. There is a great connection here with Givenchy Pi. A bit lighter but not that much lighter. The list of notes doesn't contain vanilla or benzoin, but the fragrance emits such smell and that alone pushes it into those perfume waters. Amber plays, it would seem, a crucial part in all this as it is felt very well. Incense is rather discrete but there if you concentrate and then you can also feel tad bit of woody notes but just a bit as is sort of inclines to that dryness, however yet it remains sweet and bit liqueur-ish. I myself at first thought I won't like it as it doesn't represent anything new or better, but the more I'm sniffing it on my wrist the more I appreciate it and like it. I wouldn't rush to buy it, yet also I wouldn't exclude it from potential owning one day. Cons: not for those who don't like too sweet frags"
I must suppose Fuel for Life Spirit is a definite winner in 2013 for those who love Spicebomb, Joop Homme, Le Male etc. I do appreciate the power and the uniquness of the fragrance. Spirit combines two univerces: the specific fruity anise from the regular Fuel for Life and ambery vanilla sweet (very sweet!) from Le Male / Gaultier 2 / Joop Homme. That way we get the fragrance more elegant and sophisticated than Le Male though more modern and powerful than Fuel for Life. A?tually a strong release that has all potential to become a bestseller. The sillage is maximum, the longevity is nice.